Surgery to close the opening a day or two after birth has been the standard for decades. However, in 2011 a landmark clinical trial sponsored by the National Institutes of Health found that “if a fetus underwent in utero surgery to close the defect, the serious complications associated with spina bifida could be reversed or lessened.” Babies who had the repair done before they were born were much less likely to need ventricular shunts for hydrocephalus. In addition, they were twice as likely to be able to walk at 30 months without crutches compared to patients who had the surgery after birth. In either case, when the opening is too large to close with the fetus’ existing skin, a patch is used. Unfortunately scar tissue can cause the patch to adhere to the underlying spinal cord. This sometimes results in a loss of neurologic function as the child ages and often requires additional surgeries to remove this scar tissue. After successful animal trials, the FDA gave Papanna approval for the use of the new patch in three human cases. All three surgeries are considered successful. The babies were born just a few weeks shy of full term (premature birth is often a concern with in utero surgeries.) The patches were still securely in place at birth without any signs of leakage. Additionally, the babies retained lower limb function as well as normal bowel movements. Of course the true test will come with time. However, this patch shows promise as being the next big advancement in treating spina bifida. Papanna and his team are pursuing additional clinical studies and working to gain FDA approval for more cases. They hope to apply the patch using fetoscopic repair techniques, which would reduce surgical risks to both the mother and the baby. Ultimately, they also aim to establish a standard of care for babies diagnosed with spina bifida. TMC is the largest medical complex in the world. It is home to the World’s Largest Children’s Hospital and Cancer Hospital. The campus encompasses 50 million developed square feet. It employs over 100,000 people and currently has $3 billion in construction projects underway. Life science researchers at TMC are involved in numerous investigative studies. To conduct their cutting edge research they need for the best and newest laboratory tools and technologies. 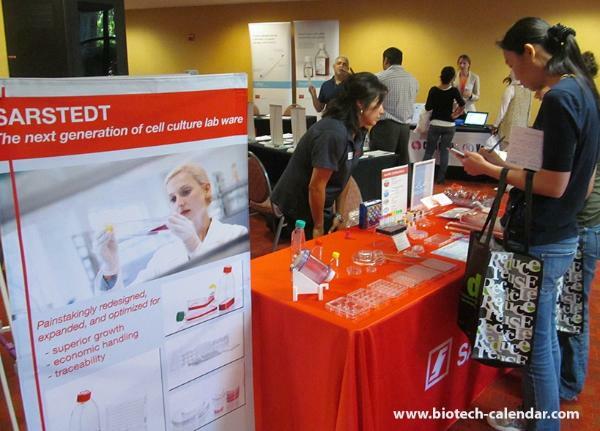 On Thursday, January 26, 2017 Biotechnology Calendar, Inc. will host the 17th annual BioResearch Product Faire™ at the Texas Medical Center in Houston. 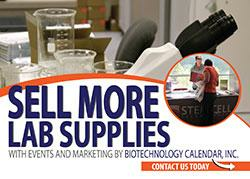 Science professionals attend the annual trade fair for free. Click on the button below for more information and to pre-register.